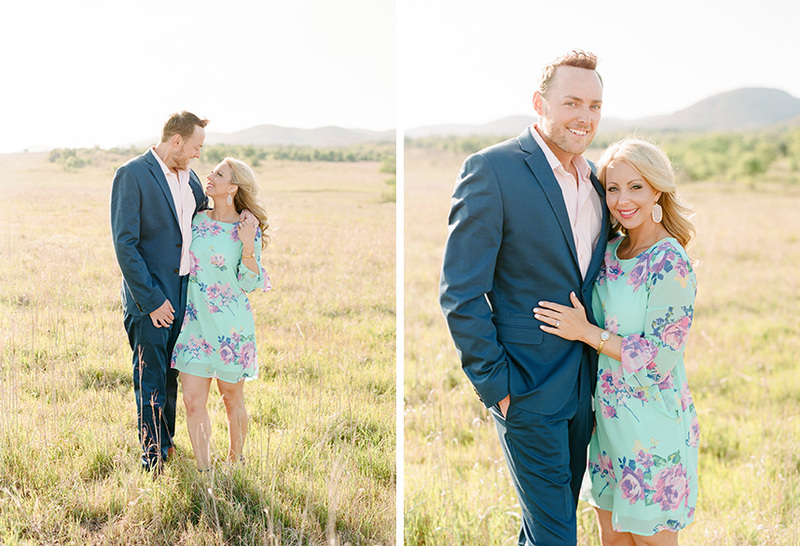 Can you believe how beautiful Jenn and Drew’s heart-warming outdoor engagement shoot captured by Amanda Watson Photography is?! 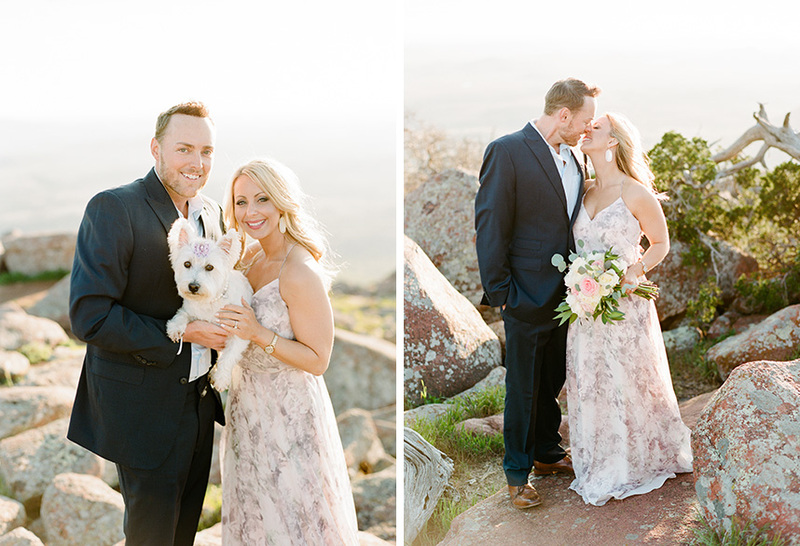 Styled by Ariana Simms of Aisle Be With You, the stylish couple is dressed to perfection in each and every shot! 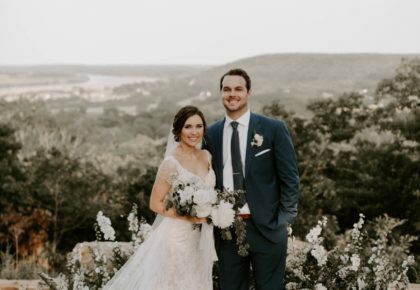 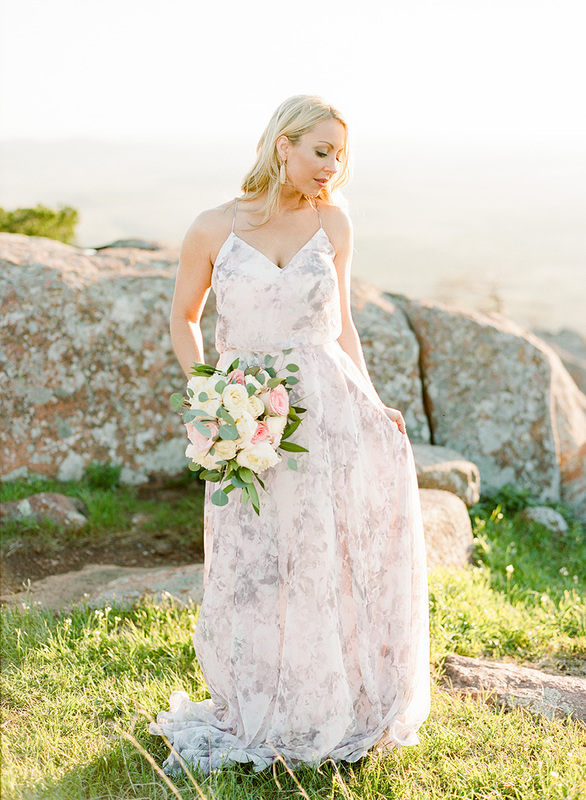 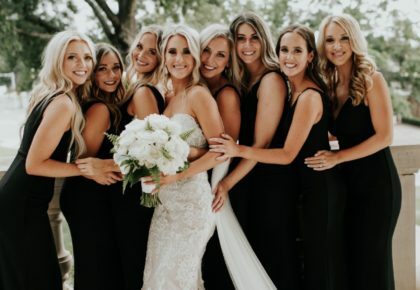 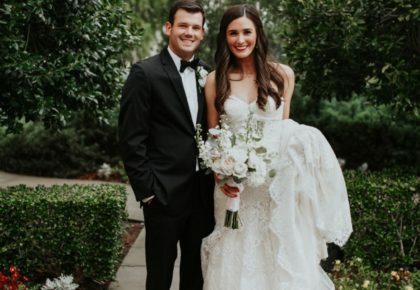 The bride-to-be is gorgeous in various Jenny Yoo and Lula Kate dresses from Prim, jewelry from Kendra Scott and flawless hair and makeup created by Lexi Faught Hair and Makeup. 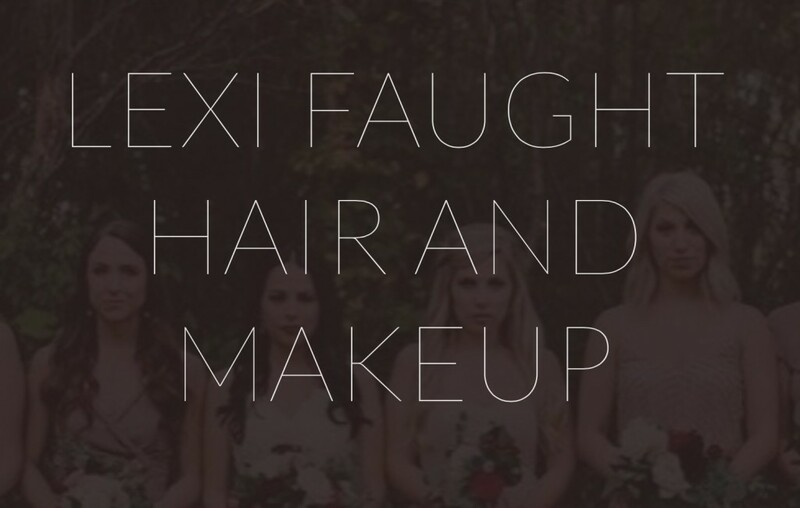 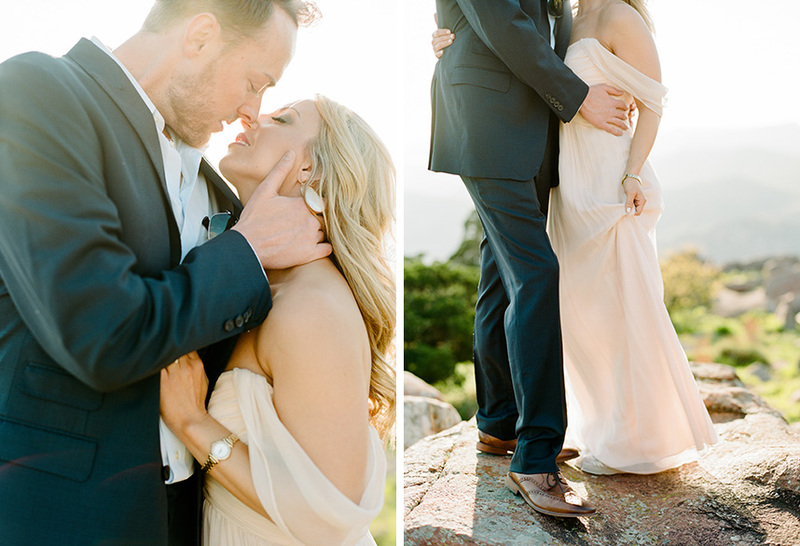 With a stunning natural and organic background, Jenn and Drew still managed to steal the spotlight! 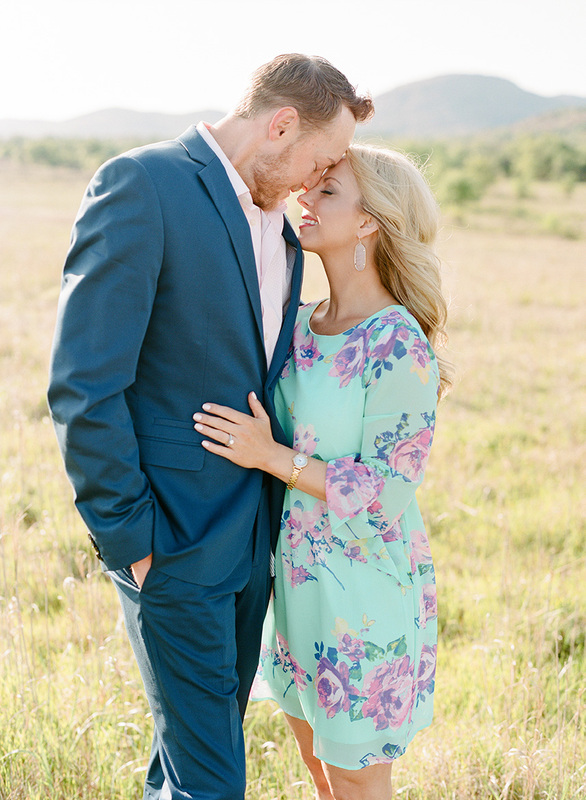 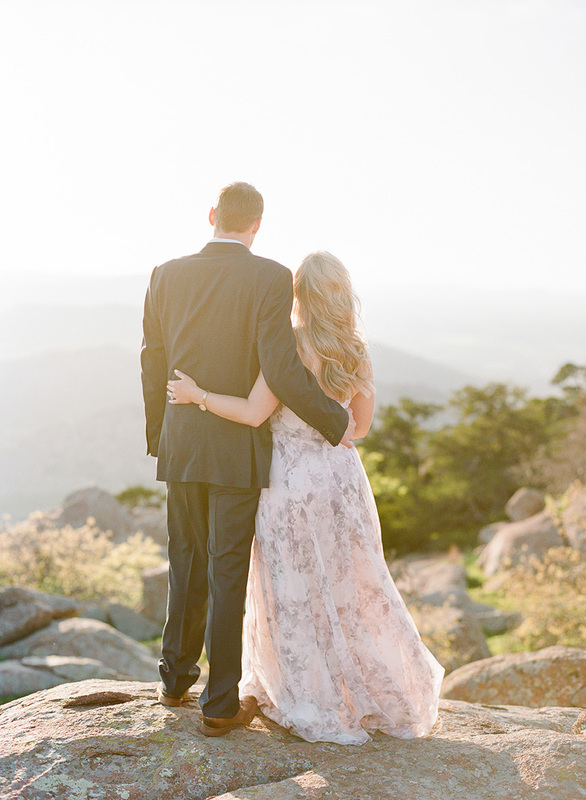 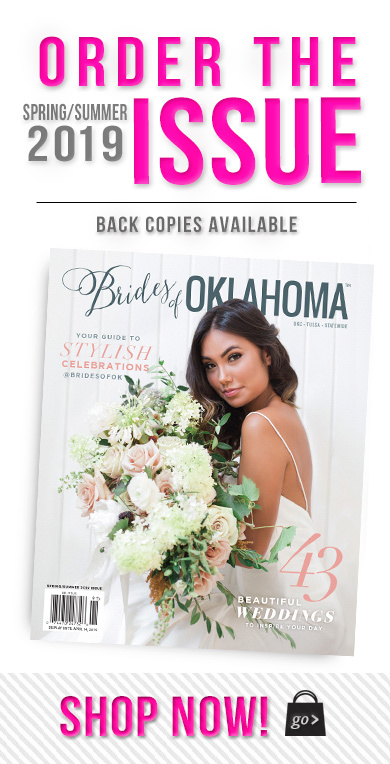 The couple is to be wed on September 4 at The Springs in Edmond, and we cannot wait to see what their romantic day will look like!